The ultimate in natural skin protection... this soothing bar is packed full of 100% natural disease fighting essential oils. The unique blend of these essential oils destroys harmful bacteria in a matter of minutes. 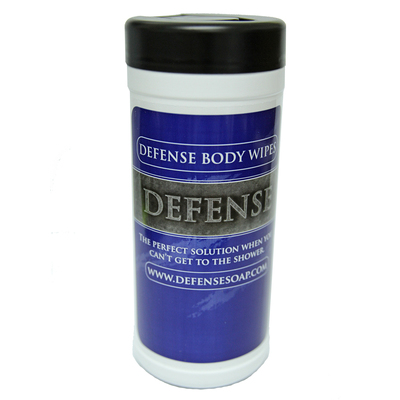 In doing so, Defense Soap leaves behind enough healthy skin bacteria to allow the skin flora to re-colonize in a few hours. 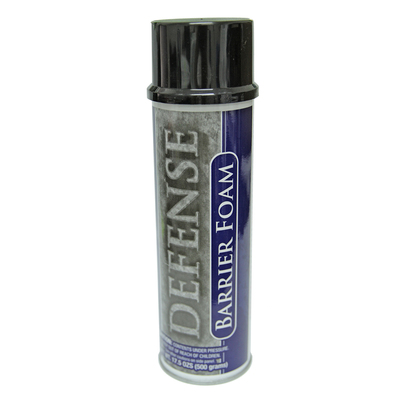 Defense Soap Bar has been added successfully to your wishlist. 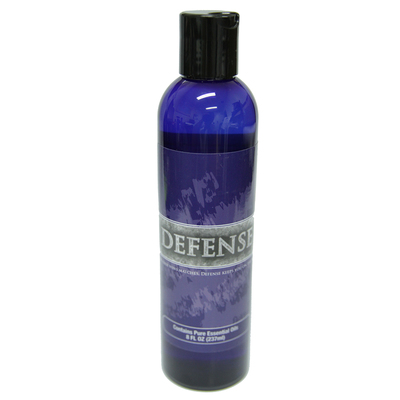 Defense Soap utilizes nature's most powerful anti-microbial essential oils. These natural ingredients have been clinically proven to have antibacterial, anti-viral and anti-fungal properties.